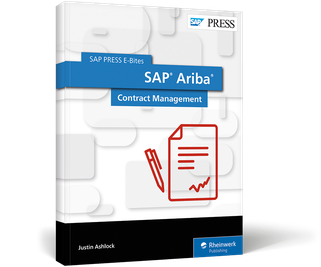 Implement and use SAP Ariba Contracts! 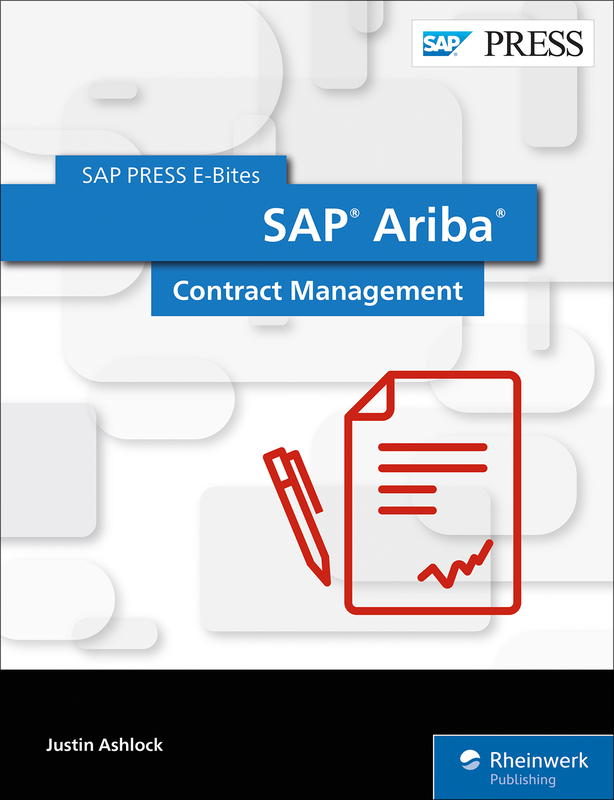 With this E-Bite, you’ll learn how to manage contracts in SAP Ariba. 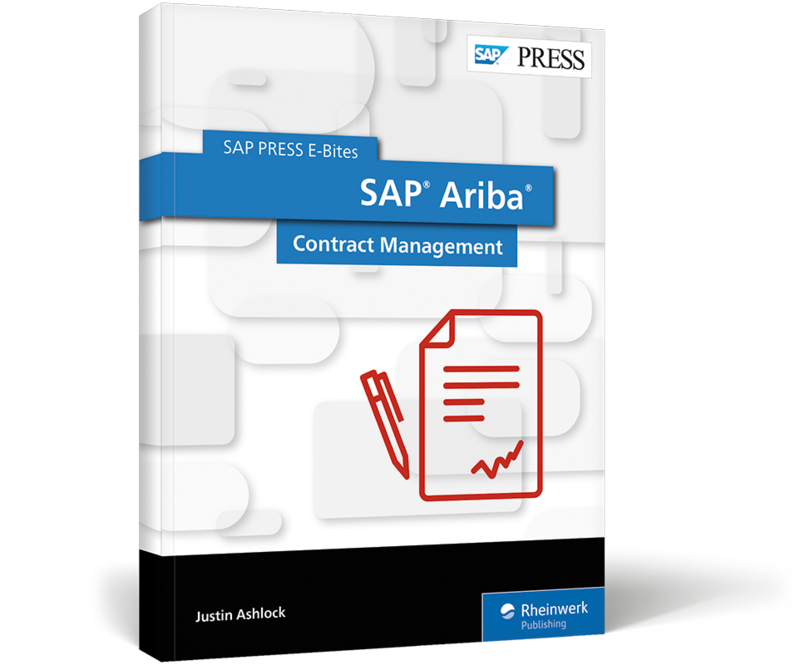 Get step-by-step instructions for implementing SAP Ariba Contracts. Understand the contract strategies for indirect procurement; then learn to create, consume, and amend contracts. 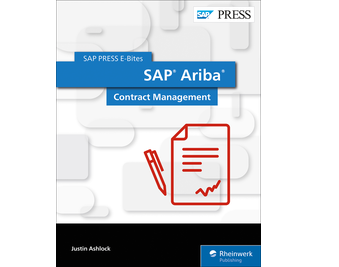 This E-Bite was originally published as Chapter 3 from SAP Ariba and SAP Fieldglass: Functionality and Implementation.